Beating Metro Exodus is not a very long task. There are several different factors that will influence the length of your playthrough. So, some people have been wondering just how long they’ll need to finish Metro Exodus. Well, we’re here with the answer. 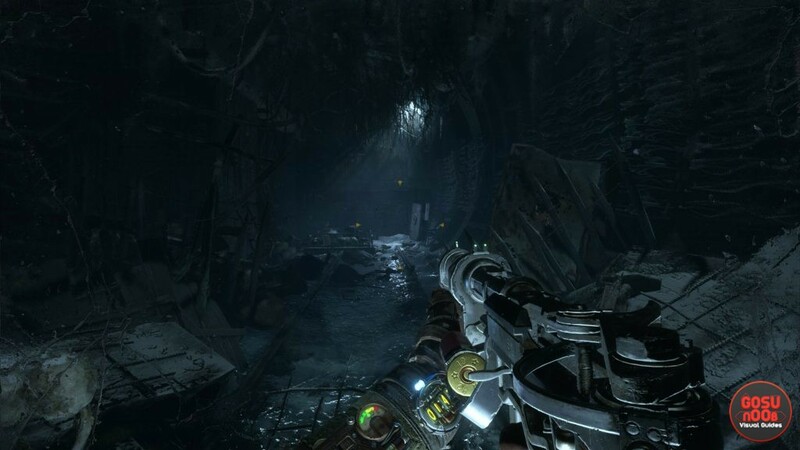 Our Metro Exodus How Long to Beat guide will show you how long it’ll take you to complete the game, depending on how deeply you want to explore, the difficulty level you choose to play, and so on. How Long to Beat Metro Exodus? How long it’ll take you to beat Metro Exodus is going to depend on a few factors; namely, how much you want to explore, how focused you’ll be on completing side quests, and which difficulty you’re going to choose (connected to that is how stealthy you’re gonna be). Obviously, the more you explore and do side quests, the more time it’ll take. The difficulty will influence your play time by the amount of deaths, first of all. Secondly, higher difficulties demand that you be more stealthy, because you’ll want to save your limited resources the best you can. And, the more you stealth, the longer you playthrough becomes. So, all that said, how long can it take you to beat Metro Exodus, give or take? Well, if you’re just gonna run through the story, it’ll take you about ten hours, up to about fifteen or so, depending on the difficulty. From then on, your play time will depend on how much you want to explore. I’d say you’re looking at anywhere between twenty and thirty hours; again, more if you’re playing stealthily, and on a higher difficulty level. So, that’s about it when it comes to how long it takes to complete Metro Exodus. In case you need help with something else in the game, feel free to browse the rest of our Metro Exodus guides. Among others, we’ve got Upgrade Locations – Artyom’s Suit & Gear Upgrades, Moscow Chapter 1 Diary Page Locations, and Duke, Damir, Alyosha – How to Save | Full Strength Trophy, among others.